Welcome to Day #3 of Chocolate and Berries Theme Week. So far, raspberries are pulling ahead of the other berries. No surprise. 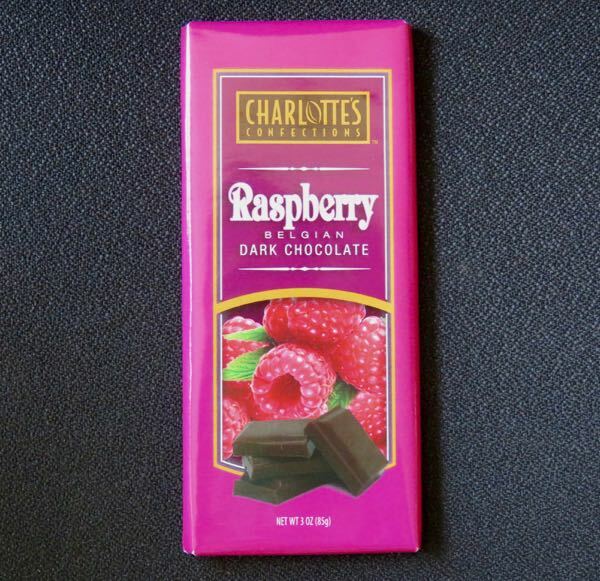 Chocolate and raspberries pair very well together. However, there are still more chocolates, and more berries, left to discuss this week. 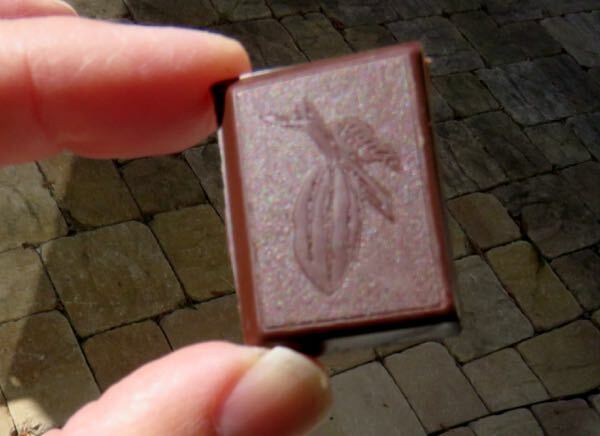 *This bar was manufactured in Napa, using Belgian dark chocolate, for Charlotte's Confections.